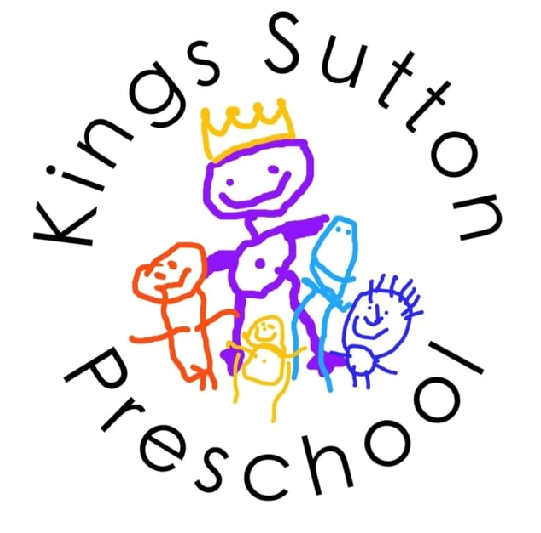 We have a friendly and experienced team of staff here at Kings Sutton Preschool. All of our staff receive regular training in child care and how to best promote children's development including first aid, safeguarding and food hygiene training. Staff are supported to attend as much wider training as possible as part of their ongoing continuous professional development to ensure your child receives the best possible care and education. Manager, designated safeguarding lead, keyperson to the green group. Becky has Level 3 and 4 qualifications in Childcare and Education; she is our Enhanced Special Educational Needs Coordinator (SENco) and has extensive training in this area. She also holds a Play Training Level 2 qualification. Deputy Manager, designated safeguarding lead, keyperson to the black group and Breakfast Club Manager. Sarah has a Level 3 qualification in Childcare and Education and is our I-can communication champion, which addresses the need for a joined up approach in developing children’s speech, language and communication. She also holds a Level 3 in Play Training. Carina has a Level 3 qualification in Early Years and Childcare, keyperson to the red group and she has also undertaken training with the Children's Food Trust and ensures our menus are balanced for health and nutrition. Marian has a Level 3 qualification in Early Years and Childcare, she is keyperson to the purple group and has a Level 3 in Play Training and helps run our Breakfast club. Sofia is Preschools GDPR officer. Sofia is currently training towards her Level 3 Early Years and Childcare.